Have you ever thought about getting involved in law enforcement or a career serving your community, but said to yourself, I don’t know where to begin? Well, as you might have seen in Friday’s Philadelphia Inquirer, now there is a place to begin -- at Peirce. As the latest addition to our Legal Studies portfolio, Peirce College's Criminal Justice Associate degree program will put you on the path to a career in criminal justice. And the good news is, as with healthcare careers, the need for more criminal justice professionals continues to grow. According to the Bureau of Labor Statistics, criminal justice is a growing industry where many positions are expected to see an 11 percent increase or more in job opportunities by 2016. There are many opportunities to get involved in our criminal justice system, but an increasing number of employers in the field are looking for applicants with a college degree in criminal justice. So step one -- get that degree. 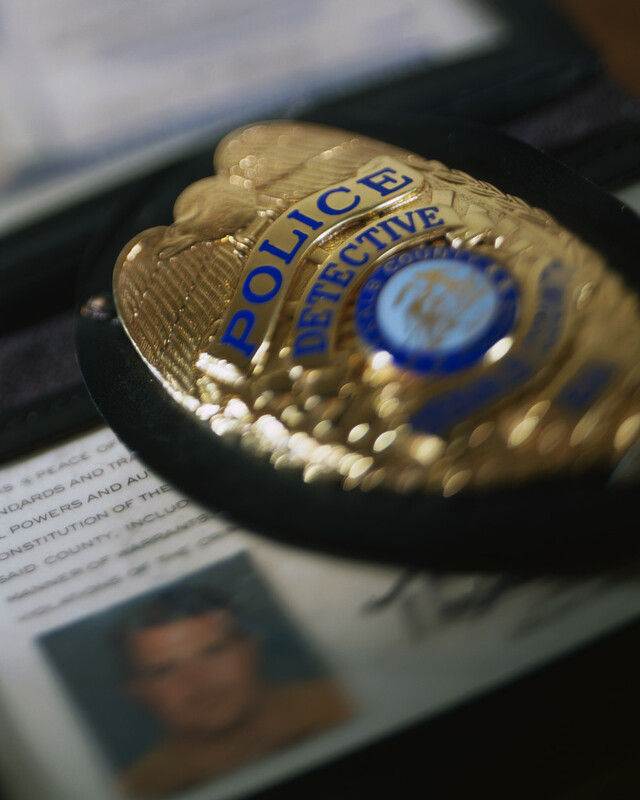 While many other institutions offer generic programs, ours is unique in that students can choose their path and focus on a particular career within the field of criminal justice. Depending on what courses you choose, your degree will open doors to entry-level positions in a range of criminal justice professions. It’s not just for rookies. Probation officers, police, and correctional professionals are seeing a change in the minimum educational requirements for employment. So if you are a member of the police force or a corrections officer interested in promotion opportunities, a degree will help you climb the ladder. Coursework by graduates of the Philadelphia Police Academy and Corrections Officer Training Academy might be accepted for credits. What do you need to know about the Peirce Criminal Justice degree program? It’s flexible: Students can explore different career paths while studying in a manner that best fits their schedules. Courses will be offered on campus to start, and will also be available in an online format down the road. It’s fast: There are accelerated seven-week courses. It’s informative: Students get online access to the latest criminal investigation and research data, and work with professors who are experts in their fields. It’s supportive: Students have access to a vibrant student association that offers networking, skill-building, and support. It opens doors: Students can build ties to the legal community for networking opportunities and job placement. If you want to be part of the next generation of criminal justice professionals and build a career that will make a difference in the lives of others, consider it! We’re happy to answer any questions you have. Call 888-GO-PEIRCE, ext. 9000; email us; or stop by the admissions department at any time.